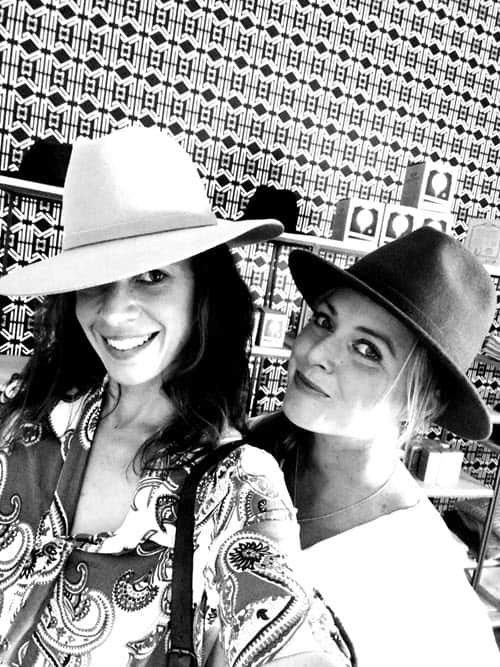 Not so long ago, Amanda (my dear friend, colleague and fellow adventure-junkie) and I were invited to explore and share in the wonder that is the Witzenberg Municipal District. 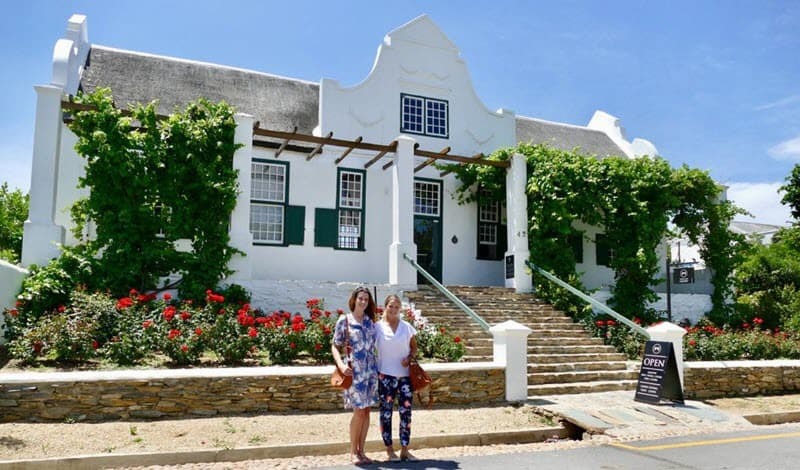 Situated in one of the most picturesque areas of South Africa, and incorporating the oh-so charming Tulbagh, Ceres and Wolesley, we looked forward to a grand adventure, and were not disappointed. On this particularly balmy Spring day as we set out on a bus from Stellenbosch, we were met by clear vistas of golden fields of wheat and rugged peaks. Only a month or two earlier, we had spent the weekend in Tulbagh and woken up to a biting wind and snow-capped mountains behind the lovely Tulbagh Mountain Manor. Tulbagh is an old favourite of mine, I love the quaint old village where residents take so much pride in their homes, businesses and the history of the area. Our first stop was De Oude Kerk Volksmuseum. With beautiful relics and quaint architecture it is well worth the visit to get a feel for how things might have been in 1795. Next we took a stroll down the truly picturesque Church Street with a pop in at the Makers Mark Gallery. The new accommodation here looks sensational and we loved the instalment that pays tribute to locals in the Tulbagh community. We can also highly recommend making at stop at the stylish Epicentre coffee shop and accommodation for fresh scones, coffee and more fabulous art. A trip to Tulbagh is not complete without a stop at Twee Jonge Gezellen wine estate. 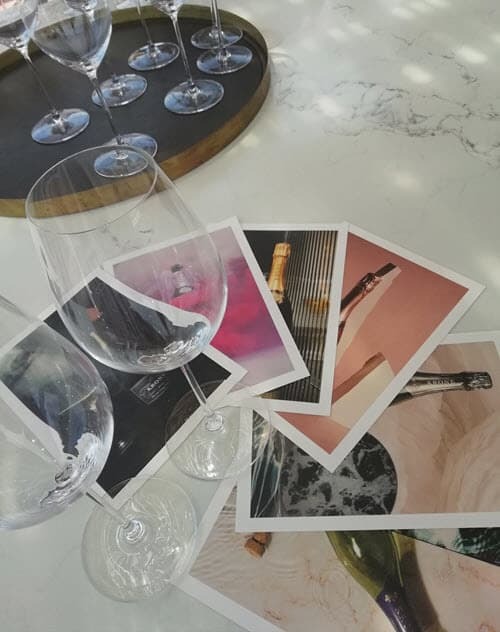 We were treated to a tasting of the Krone range on the deck overlooking the vineyards and trees. This estate oozes class and sophistication. To complete the authentically South African experience we lunched at Paddagang Restaurant and were spoilt with their range of local dishes including bobotie and malay curry. For desert we stopped at Moniki Chocolatier for exquisite morsels of Belgian chocolate. In stark contrast we then had a wine tasting and tour at De Oude Compagnies Post. The down-to-earth winemaker, Dirk, who took over from his father a few years ago, treated us to some intriguing wines and his mother’s cooking. We felt as if we had been welcomed by the family into their home to share their passion for truly delicious and unique wine. After a long day of adventuring we were taken to Morgansvlei Country Estate. I have to admit I was not prepared for this gorgeous little haven. With uninterrupted views of the mountains, a deliciously warm pool, charming chapel, a dam that lent a sense of tranquility to the evening and roses everywhere I couldn’t decide if I was more delighted or sad at the thought of only spending one night here. Our hosts were incredibly welcoming and attentive to every need and detail. They spoilt us to a braai that would rival any plaas braai or shisanyama and really made us feel at home. I would definitely recommend Morgansvlei Country Estate for anything from a weekend away to a destination wedding. They even have a cricket oval! First stop in Wolseley was the Elro Furniture Factory for a proper South African breakfast of boerie, eggs, beans, bacon and homemade bread. This family owned shop with coffee shop in the back and a few other stores adjacent, such as that of Judith Atelier Fashion Designer, has been going since the 30s and makes beautiful solid wood furniture. Next stop was the Wolseley Blockhouse. This relic from the Anglo Boer War is remarkably well preserved by the family on whose property it sits and gives some insight into what life was like for the British Soldiers at the time. 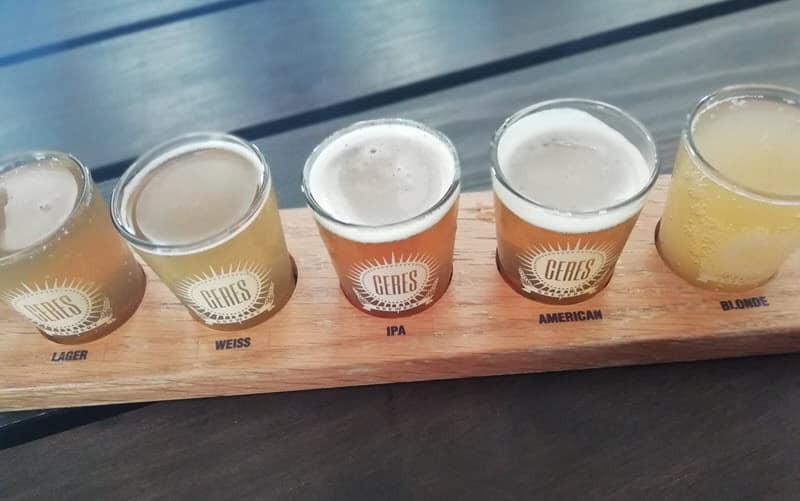 Having been to Ceres many times before, it was a treat to visit the new(ish) Ceres Brewery for a beer tasting and experience their delicious range. Apparently their pizza and burgers are heavenly too. A highlight of the trip was Loxtonia Cidery. They are now producing one of the highest quality ciders available in South Africa that rivals competitors around the globe. Their product is truly remarkable not only because of their ‘orchard to bottle’ ethos but also because their ciders are really delicious! The deck of the brand new tasting room is a perfect spot to sip on their prosecco style cider and soak in the views. Once again we were overwhelmed by the generosity and the hospitality we received, this time by the Whitfield family who own and run the farm and cidery. Witzenburg is the full package with breath-taking views, art, delectable food, and rich history, not to mention the truly warm and genuine hospitality of the locals. For more information on what the area has to offer you can contact the Witzenberg Municipality or each town’s tourism office.